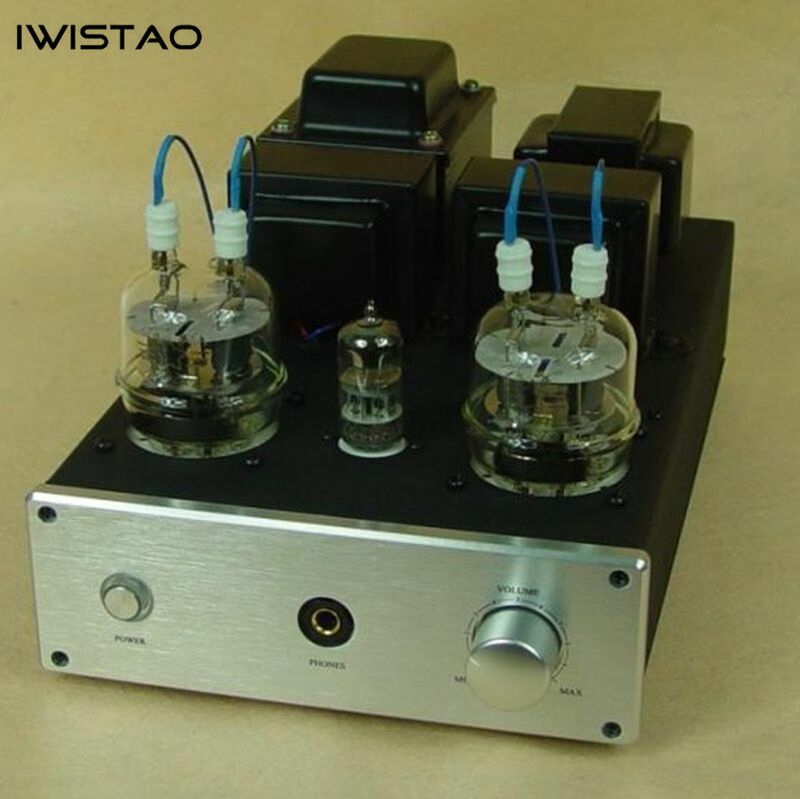 It is a HIFI tube amplifier combined with headphone amplifier, which built in a 6.5mm standard output jack; you can use it with an headphone amplifier also. 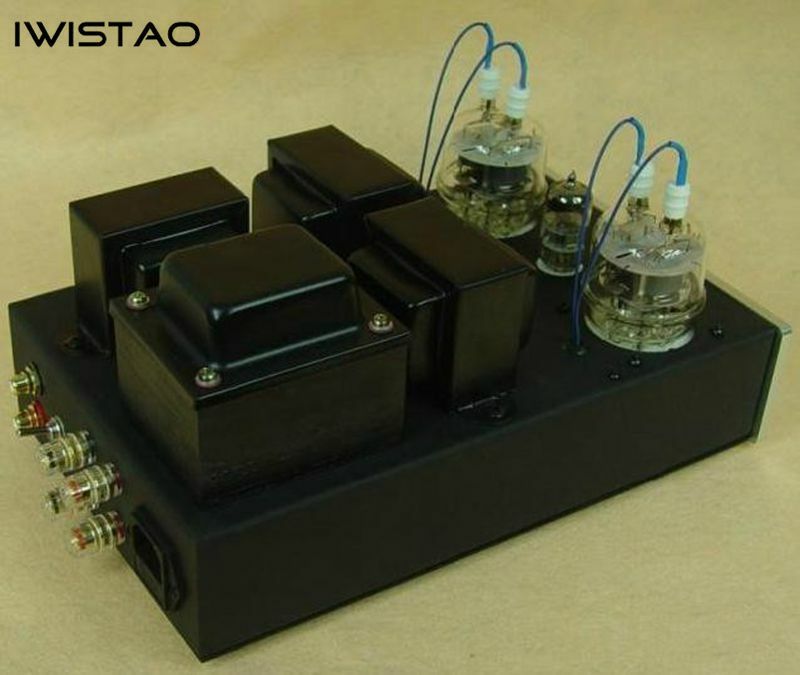 Its sound described as high-frequency low overall balance , with the tube characteristics of Class A tube amplifier, that is full sense and intensity of bass, middle frequency with warm mellow; and has a special advantage in high-frequency , this is whole high-frequency structured with great accuracy and did not split, details of the sound, stretch and bright , high-frequency controlled well. 2. 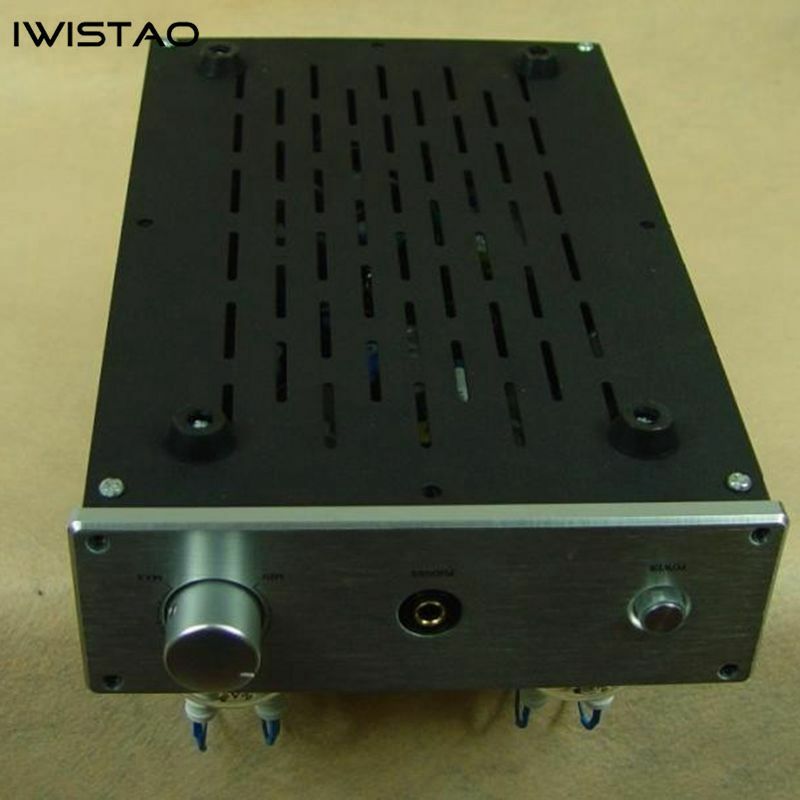 Adopt fu32 parallel Class A amplification circuit driven by voltage amplifier tube 6N2, power output of amplifier is 2 x 8W (4 ohm); adopt high quality output transformer. 3. All filaments of tubes lighted with AC; it is a little heard hum noise hardly with sensitivity 102dB headphones to listen and there is no power like static. 4. 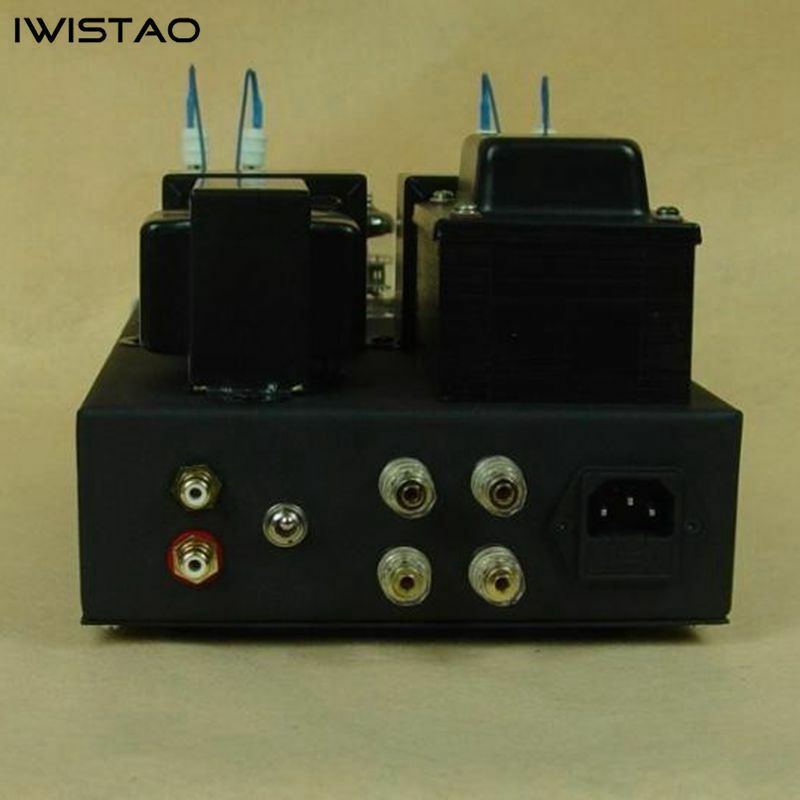 Output transformer using Z11 0.35MM 66 * 32 silicon steel plate with a special process rolled, and power transformer with H 14 360 0.5 annealed silicon steel plate also. 5. Full protection with a line audio input , headphone perfect protection circuit , output transformer load protection. 7. Adopt metal film resistors for precision of up to 1 % and imports of electrolytic capacitors. Coupling capacitance adopt oiled one. 8. Recommended speakers with impedance range from 4 - 8 ohm, two -way speaker , sensitivity 90db and 6.5 inches or above; earphones impedance range from 32-600 ohm. 10. 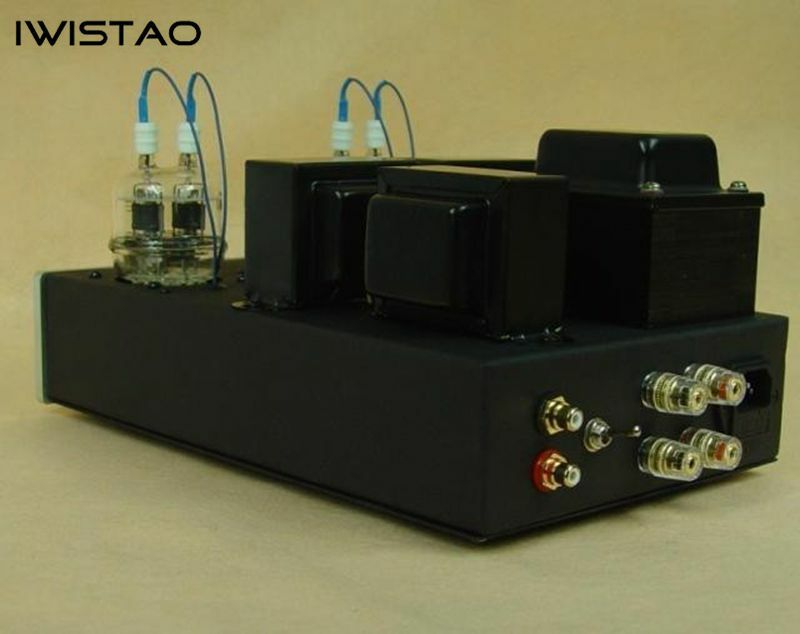 Built a switch for amplifier output and earphone amplifier on the back. 11. 6.35mm standard headphone output for 32-600ohm on front panel. 12. Chassis is made of 1mm iron plate with spray painting, and the front and rear panels with silk screen printing. 13. Packing size 400mm * 350mm * 250mm.